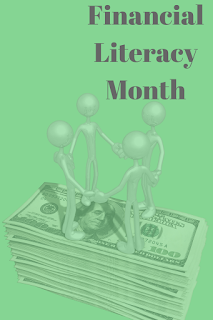 April 2017 is Financial Literacy Month. This is a great time to review your financial plan to see if you are on track, or if you haven’t created a plan, do it! Protection – This is your insurance program. When is the last time you reviewed your homeowners and auto insurance? If it was more than 5 years ago, go meet with your agent! Do you have enough life insurance? Has something significant happened in your life, such as marriage, divorce, having a kid, or buying a house? This is a great time to re-evaluate your life insurance needs. Retirement Plan – How will you accumulate enough money to retire? Social Security was never designed to be 100% of your retirement income, so this is very important. A financial plan not only tells you how much money you need in retirement, but how you will save that money. Tax Planning – Are you taking advantage of every opportunity to reduce your taxes? IRAs, 403(b)s and 401(k)s are great methods of reducing your taxes. In retirement, how will you draw your money out in a way that keeps your taxes low? Estate Planning – Do you have an estate plan? If so, when was it last reviewed? A proper estate plan makes sure your money goes to who you want, when you want, and at the least cost possible. There are also other important documents like a living will and health care power of attorney that are essential to have. Investments – Are your investments working for you efficiently? Do they meet your risk tolerance? Often people have no idea if their portfolio meets their risk tolerance. Here’s a quick thing to do: calculate your risk tolerance. Where do you fit on your Financial Literacy? Advanced – If you have been walking the walk for some time, this is a great time to fine tune your plan. Have you reviewed your beneficiary statements? If you can’t even find them, fill out new ones and send them in. It never hurts to update them, even if there are no changes. Moderate – Maybe you have started planning. How about reviewing your plan to make sure your goals haven’t changed or to see if you’re still on track? Newbie – This is a great time to get started! Time is money (see this: https://goo.gl/tW1h1U ) and the more time you have, the easier it is to achieve your plan. 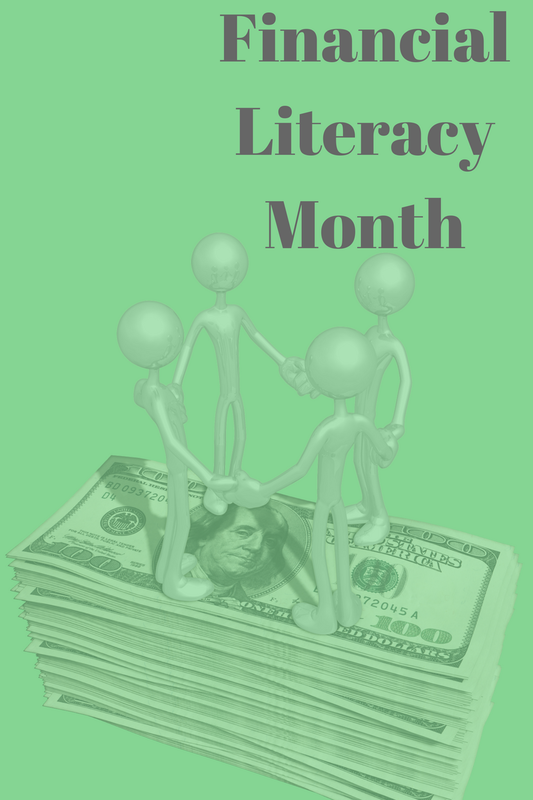 Financial Awareness Month is a great time for everybody to review their financial plan, whether they have planning for many years or just starting out. A CERTIFIED FINANCIAL PLANNER™ practitioner can go a long way to helping you have an enjoyable retirement.